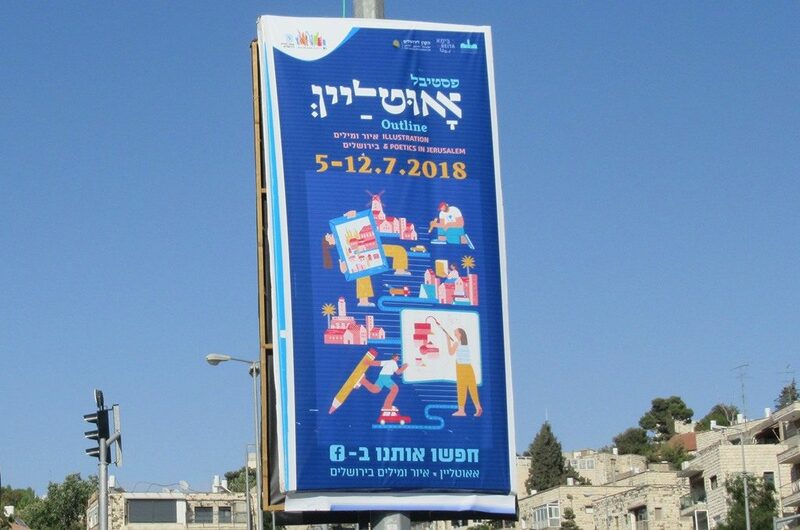 Summer in Jerusalem, Israel, means it is festival time. 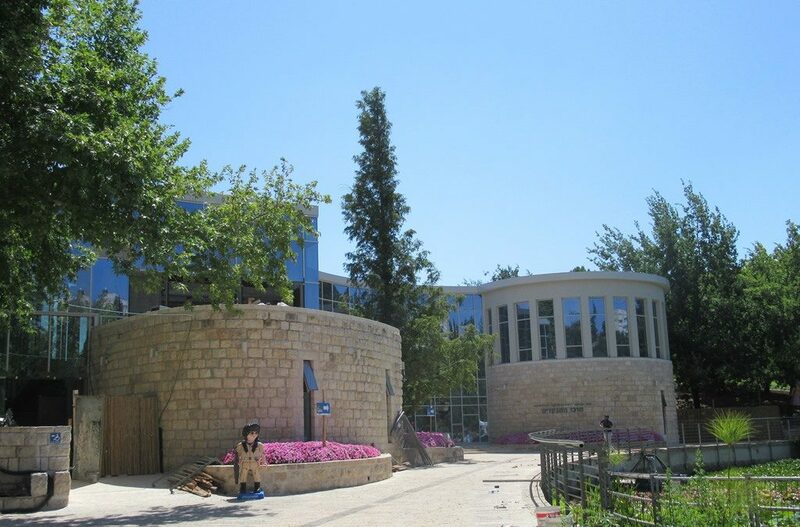 “Dream Herzl” is being held this week at the Har Herzl Museum on Har Herzl. Would or could have Herzl ever dreamed of any of these? 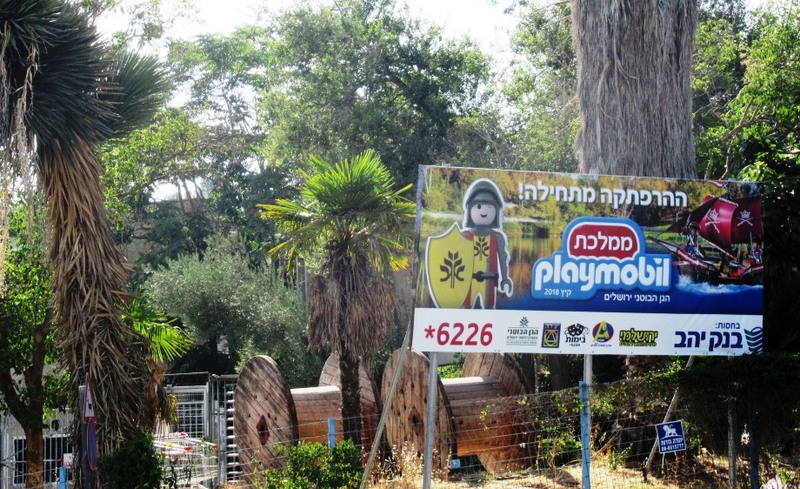 PlayMobil Festival at the Jerusalem Botanical Gardens is opening July 23. The new center is getting closer to completion. 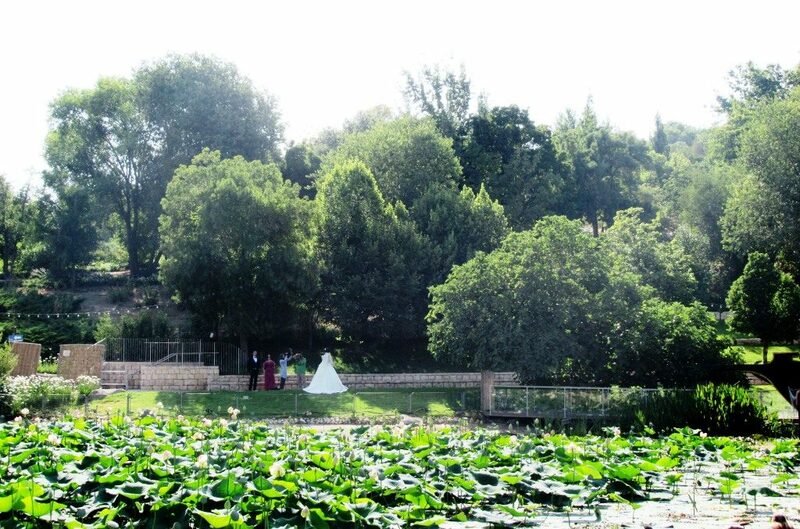 Brides pose near the pond for wedding photos. 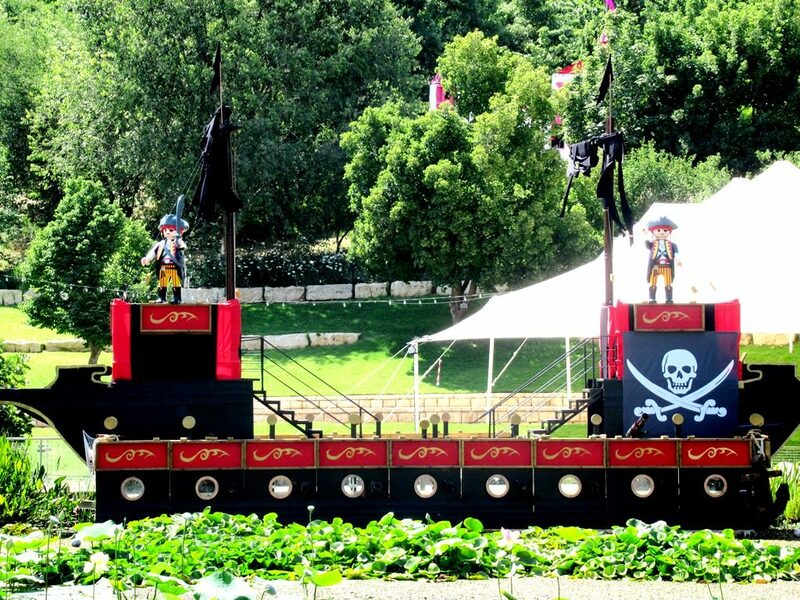 A PlayMobil pirate ship is ready for youngsters to climb. The big sign is up, and grandmothers have arrived with young children, only to be told it is not open yet. 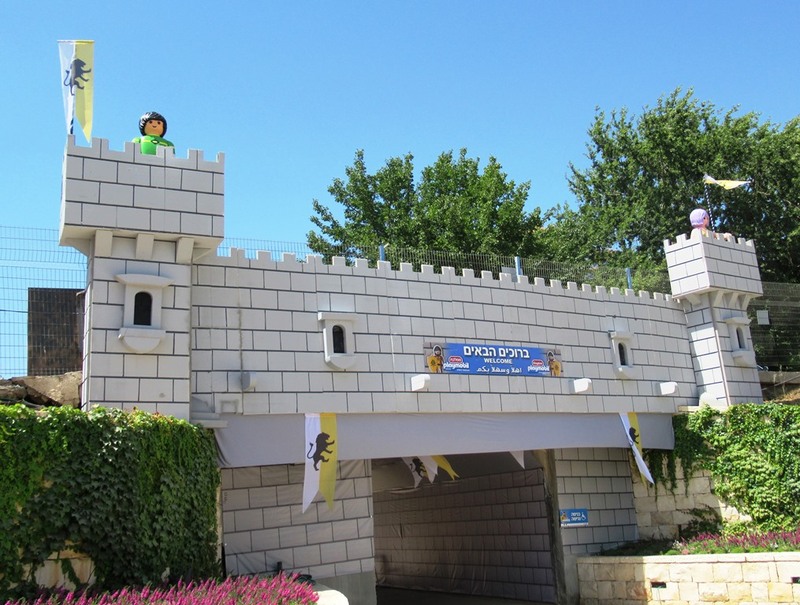 Children who live in Jerusalem from families with Yerushalayim discount cards can get in for free. Will have to see if that is for the special summer festival also. Also free and open now are the galleries at the Jerusalem Theater. 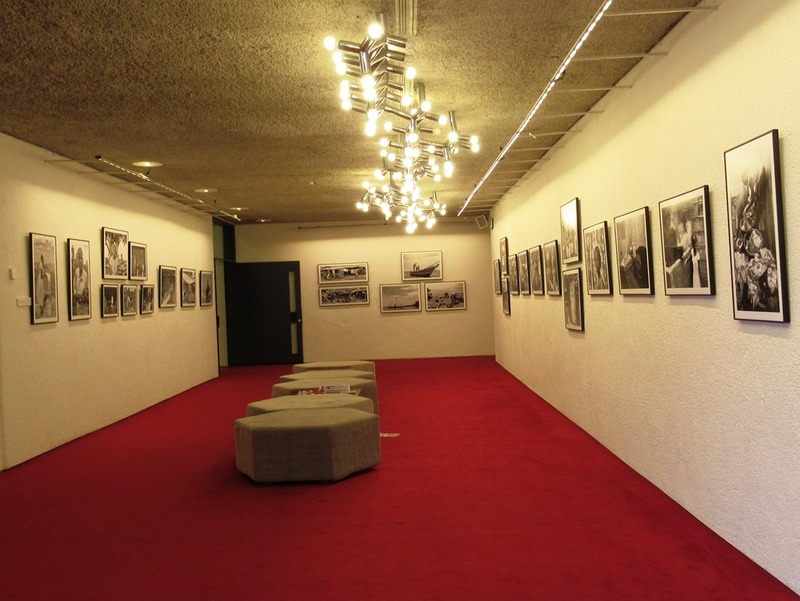 One foyer has black and white photos of Ethiopian Israelis. 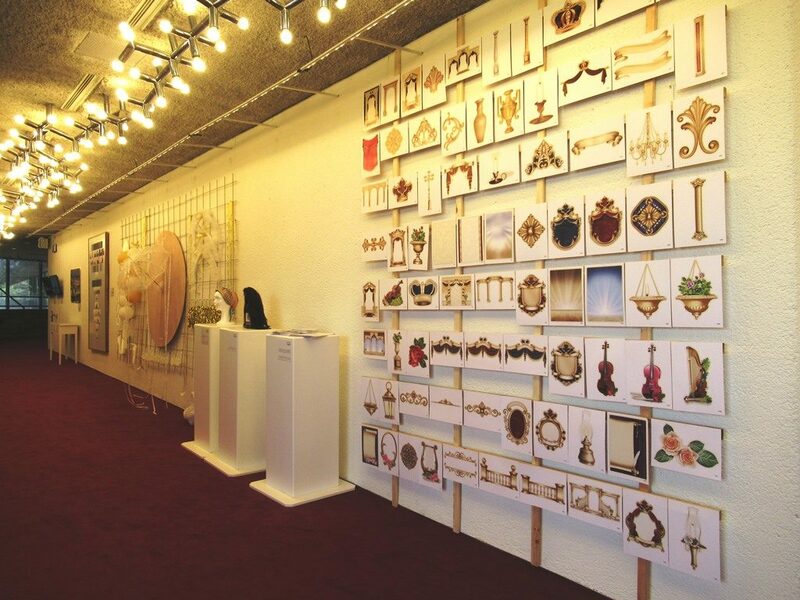 Contemporary Jewish religious art of the Hamiklat, ArtShelter Gallery, is on display until July 7. The Outline Festival has 150 illustrators, animators, writers and poets, providing 15 exhibits in various locations. Not free, but starting July 8, for the entire summer is IceLand. 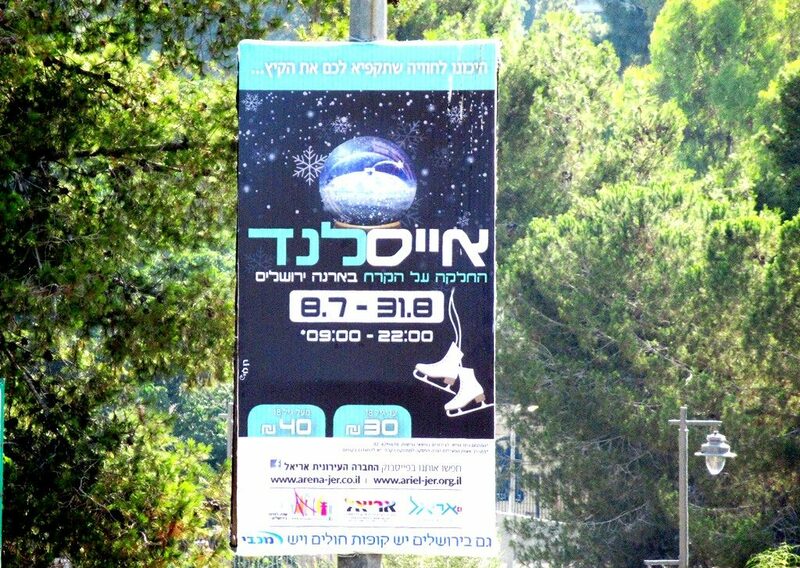 Do you think Herzl would ever have imagined people would be ice skating in Jerusalem in August? 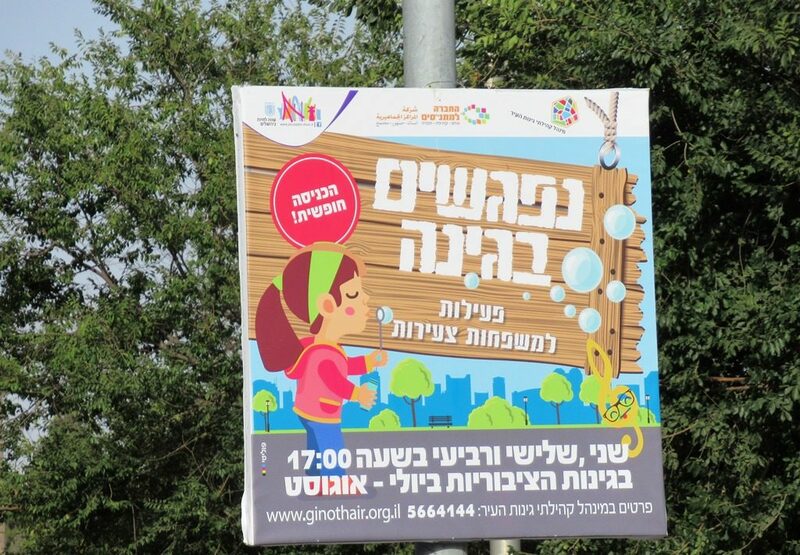 All summer, Jerusalem public parks will be hosting weekday events for children at 5:00 pm. Rock, Paper and Scissors is a new exhibit opening at the at Tower of David Museum. Three days of Chazanut, cantorial music, called HaNaviim, the Prophets, will be at Beit Avi Chai. 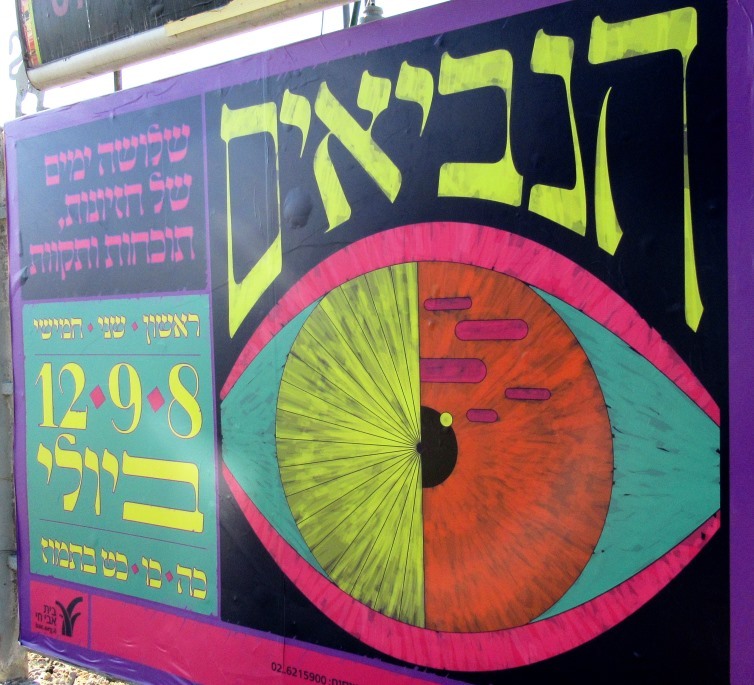 Then there is the Jerusalem Film Festival from July 26-August 5. The annual Streetball Festival is the end of July. Blood Moon over Jerusalem is on July 27 for Tu B’Av. 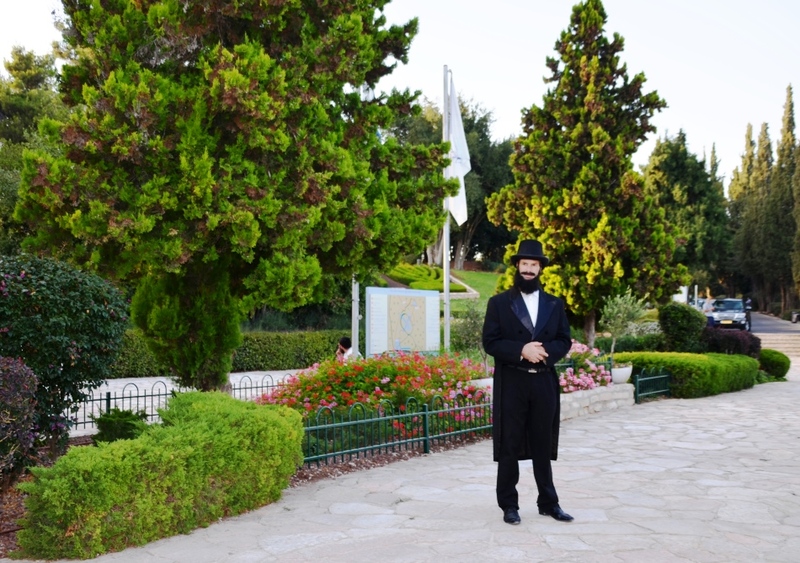 More than Herzl or the ancient prophets ever could have envisioned, is happening in Jerusalem. However, today is July 4th. 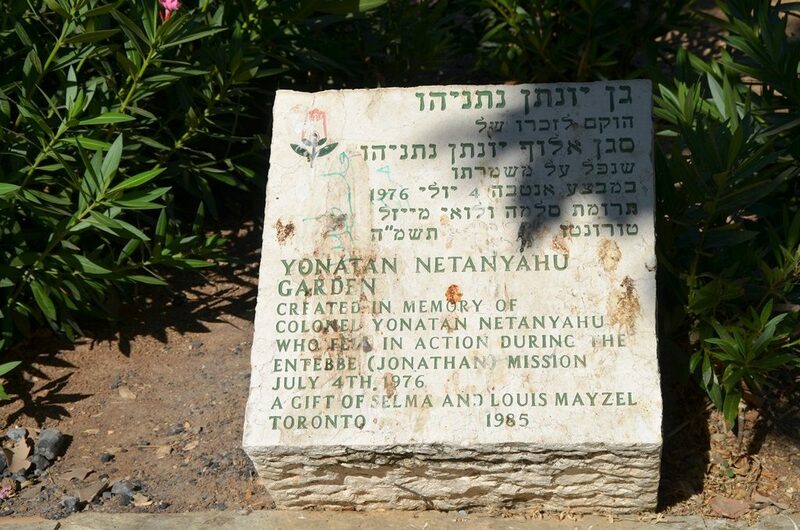 Entebbe and Yoni Netanyahu are remembered in Jerusalem’s Liberty Bell Park. I decided to end with the US anthem from a special program honoring First Responders at the King David Hotel. The program honored Israeli and US security, police, fire and EMT, all working together to make the world safer. I so appreciate all the pics to be at crowded events virtually! Thanks. Crowds seem to grow every night, in spite of complaints of crowds. Thank you, so glad you emjoyed.